I was saddened by the news that Fogal went bankrupt. I have always praised their exceptional quality in sheer tights and ingenious size system. If you like Fogal also, now is a good time to stock what is available. You will find a complete list of my reviews/comparisons from the menus at the top (where the red cycle indicates). Minor changes in the Sidebar. I have taken down the individual brands from the Category list. This is because the majority of my posts are reviews, which you can already access from the menu. I have reintroduced Tags in the sidebar. Thus allowing you to quick access some of the frequently used keywords. You can also utilise the Search column at top right of the blog. I have been experimenting other available themes, aiming to have a fresh look in early 2018.
amazing. So sad they are gone. Does any other company make a similar product of comparable quality and selection? All suggestions are welcomed. My friends told me that “the Business is gone!”. If you are after Fogal hosiery, you can check out various department stores such as Ludwig Beck or Oberpollinger. I agree with you but then there’s those few diehards that will pay that inflated price if their sill enough to do that it’s their fault. 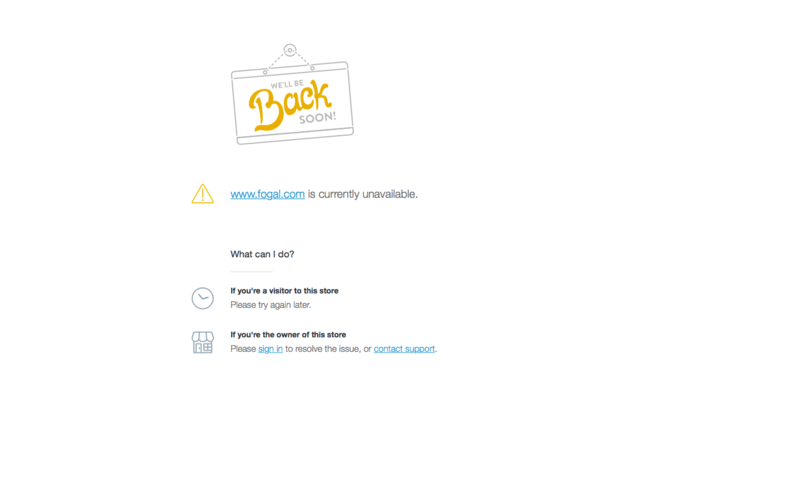 Darn Fogal is a great brand it is a shame of this news. Well know one thing won’t be getting them off ebay unless they are a nice price but some people the sell them there will try to jack the price up to take advantage of this. 1. Textile is not easy to preserve. If you leave a pair of tights unopened for couple of years, the elasticity change. The packaging is likely to develop mould in warm, humid climate. 2. Fogal hosiery prices are already at the top end of the spectrum. Further increase the price will only attract the diehard Fans. But how many are out there? 3. There are some brands that also make high quality hosiery. I like Fogal hosiery, but I buy them in original price only because I need to review them. Otherwise I would wait until end-of-season sale.